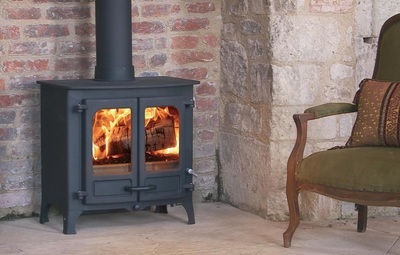 If you are looking for a stunning way to transform the feel of your home then Ash & Embers can help. 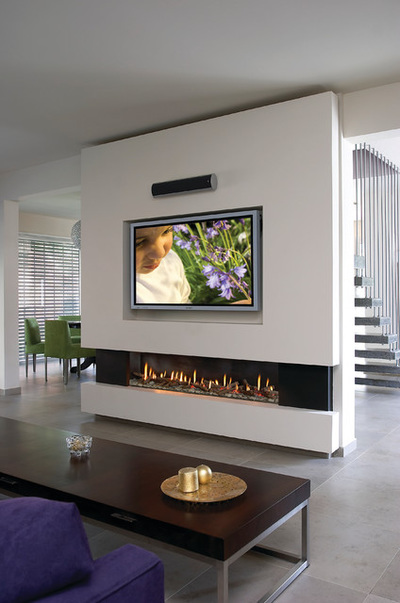 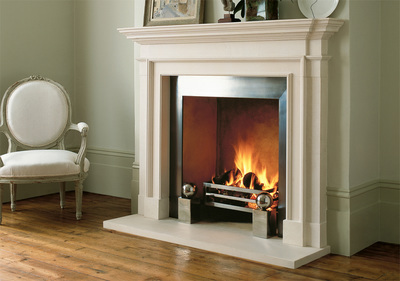 Our fireplaces, fires and stoves offer wonderful ways to enhance your living space. 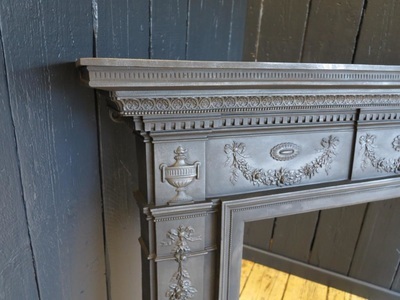 Whether you are looking for something traditional, a contemporary twist on fireplace design or period-influenced styles, we would love to help you.